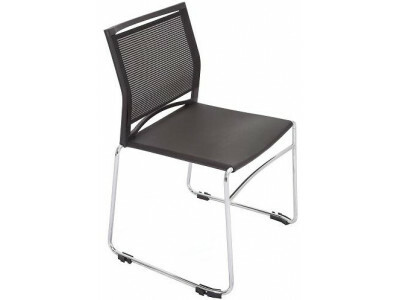 Cantielver Chrome Frame Chair. 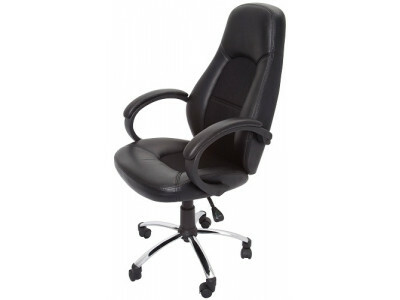 PU Black Seat 3 Year Warranty.. 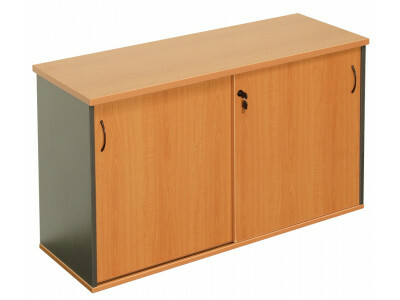 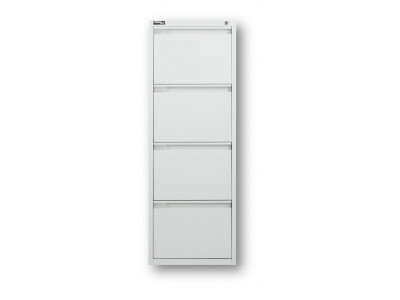 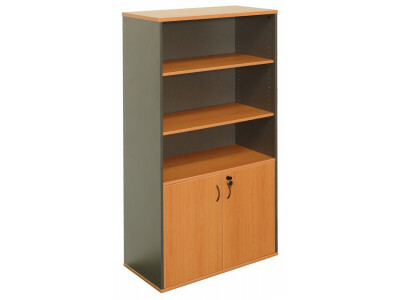 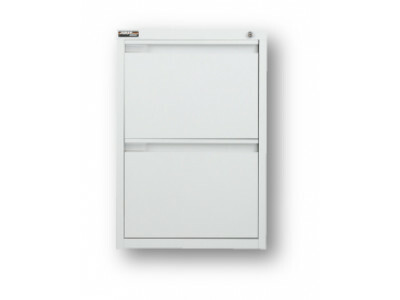 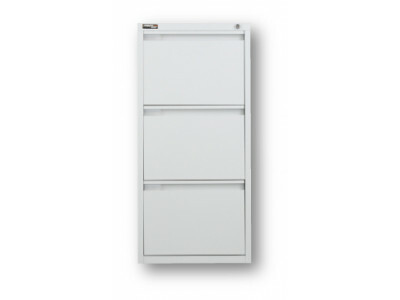 Sliding Door Credenza - Lockable Available in Beech/Ironstone, Cherry/Ironstone, Grey 3 ..
Lockable 2 door cupboard Available in Beech/Ironstone, Cherry/Ironstone, Grey 900W x 4..
4 Drawer Filing Cabinet 465W X 600D A 1300H Assembled Colours: Beech/Ironstone, Ch..
Steel 2 drawer Filing Cabinet Heavy duty runners Anti tilt safety mechanism Colours..
Steel 3 drawer Filing Cabinet Heavy duty runners Anti tilt safety mechanism Colours..
Steel 4 drawer Filing Cabinet Heavy duty runners Anti tilt safety mechanism Colours avai..
Great looking chair suitable for outdoors. 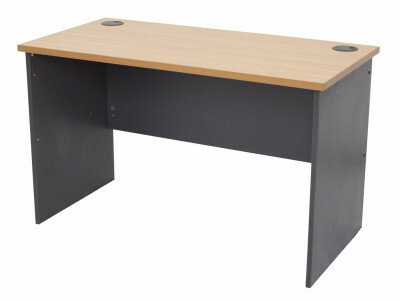 Aluminimum legs with poly seat Choice of Black ,R..
Steel mobile pedestal with 2 drawers and 1 file drawer Ball bearing runners, flush drawer front ..
Open Bay Shelving with 5 shelves Colours available: Silver Grey Comes flat packed 915W x..
Pigeon Hole Unit with 20 Holes 5 high x 4 wide all made up with adjustable shelves- alter to suit.&n..
Space 1 Seater Lounge in black stainless steel frame and PU finish. 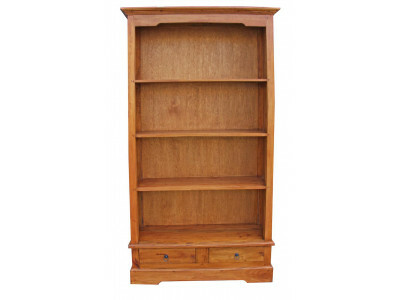 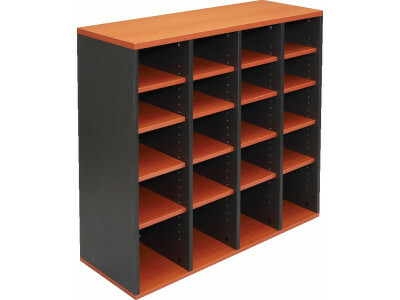 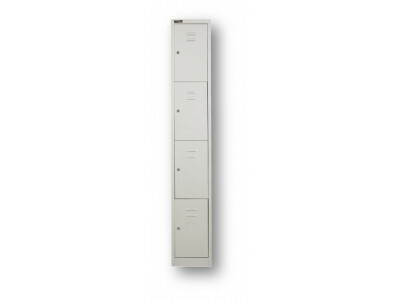 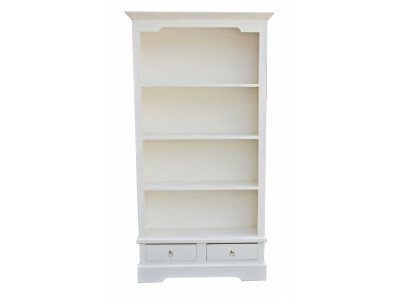 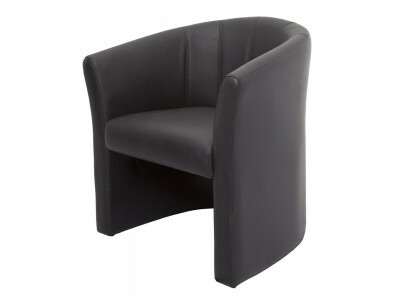 Ideal for reception areas. 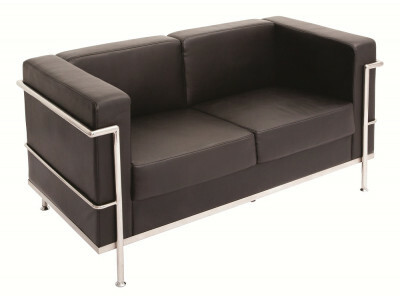 ..
Space 2 Seater Lounge in black stainless steel frame and PU finish. 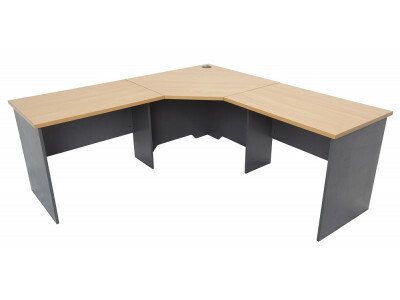 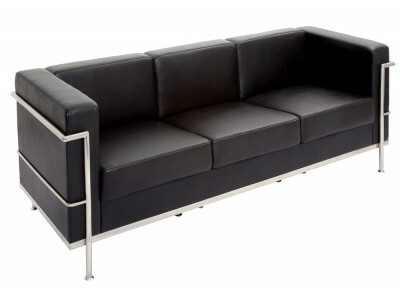 Ideal for reception are..
Space 3 Seater Lounge in black stainless steel frame and PU finish. 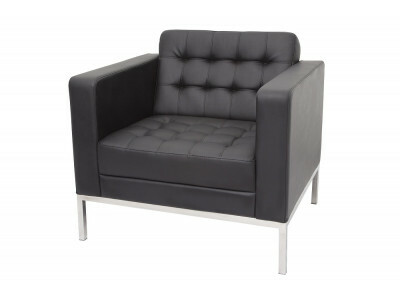 Ideal for reception are..
Space Executive Tub single seat in black PU finish Ideal for reception areas and waiting rooms. 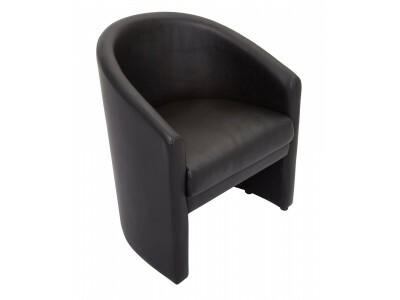 ..
Space Tub single seat in black PU finish Ideal for reception areas and waiting rooms. 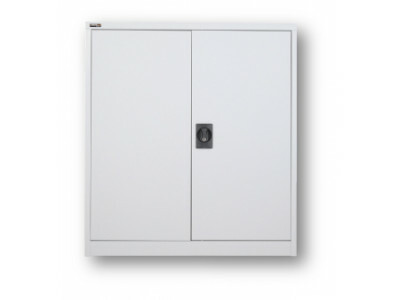 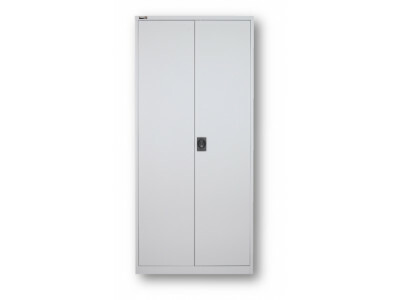 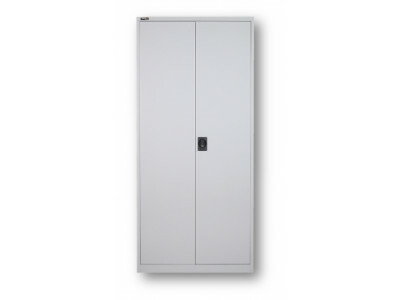 Also a..
Steel lockable cupboard with 4 shelves Colours available: Silver Grey, Graphite Ripple Comes..
Steel lockable cupboard with 2 shelves Colours available: Silver Grey, Graphite Ripple ..
Steel lockable cupboard with 3 shelves Colours available: Silver Grey, Graphite Ripple ..
Steel locker with 2 doors, lockable Colours available: Silver Grey Comes fully assemble..
Steel locker with 4 doors, lockable Colours available: Silver Grey Comes fully assemble..
Steel locker with single door, lockable Colours available: Silver Grey Comes fully assembled..
Great looking indoor chair. 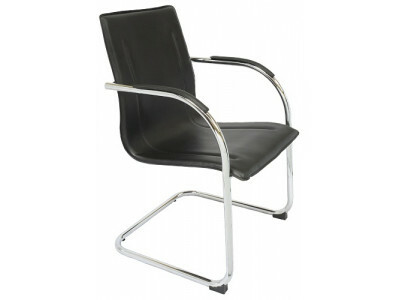 Chrome frame with poly seat. 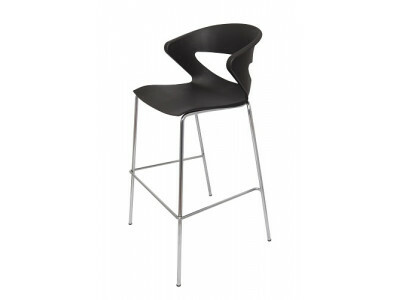 Stackable in a choice of three colo..
Indoor hospitality stool with chrome frame and poly seat. 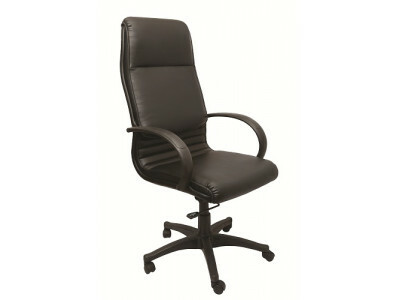 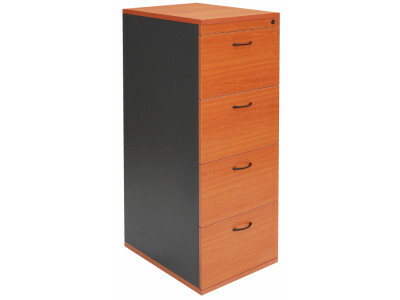 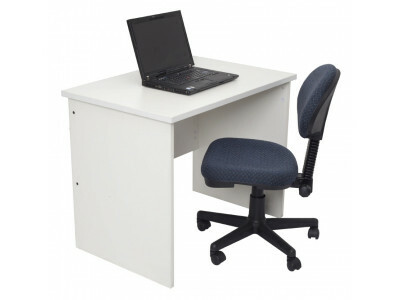 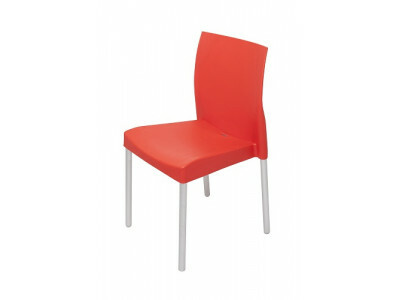 Available in a choice of colours - Bla..
4 leg stackable chair. 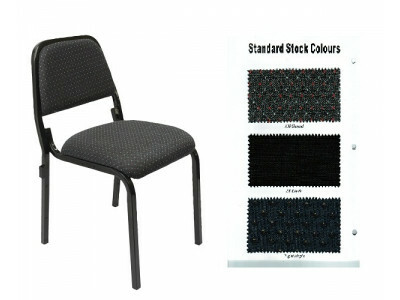 Upholstered seat and backrest in a choice of fabrics with a black fr..
Leg linking stackable chair. 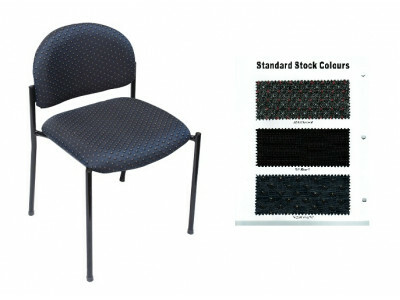 Upholstered seatand backrest in choice of colours. 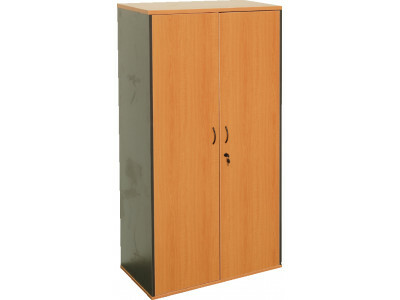 3 Year Warra.. 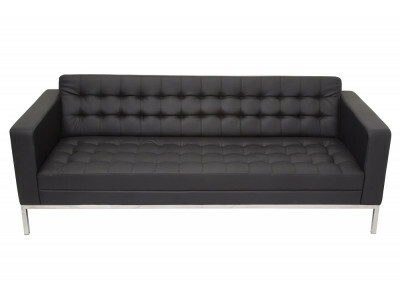 This Venus 2 seater lounge is comfortable and stylish and comes in PU leather with a button fin.. 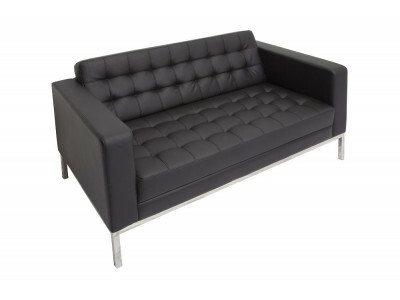 This Venus 3 seater lounge comes in PU leather with a button finish. 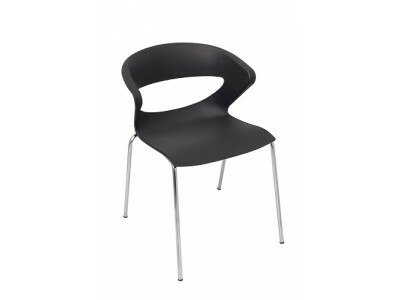 Available in black wit.. 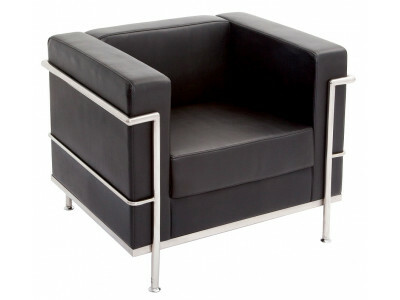 This Venus 1 single seater comes in PU leather with a button finish. 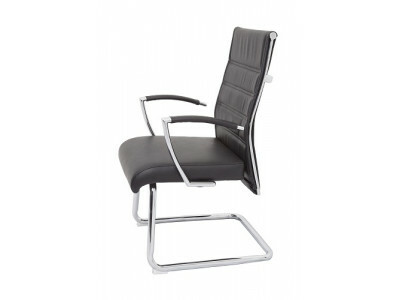 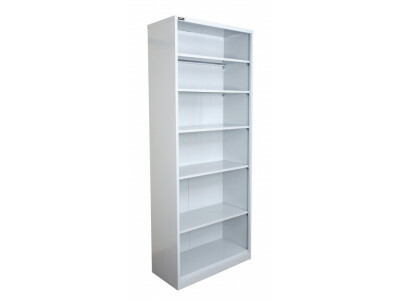 Available in black with cro..
Great looking Visitors Chair with mesh back, plastic seat and elegant chrome sled base.This cha..
Wall Unit with shelves and 2 lockable doors Available in Beech/Ironstone, Cherry/Ironstone, Grey..